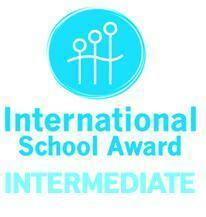 a majority of pupils within the school are involved in international work. pupils experience curriculum-based work with partner schools. work is focused across a range of subjects. there is involvement of the wider community. For more information visit the British Council Website.